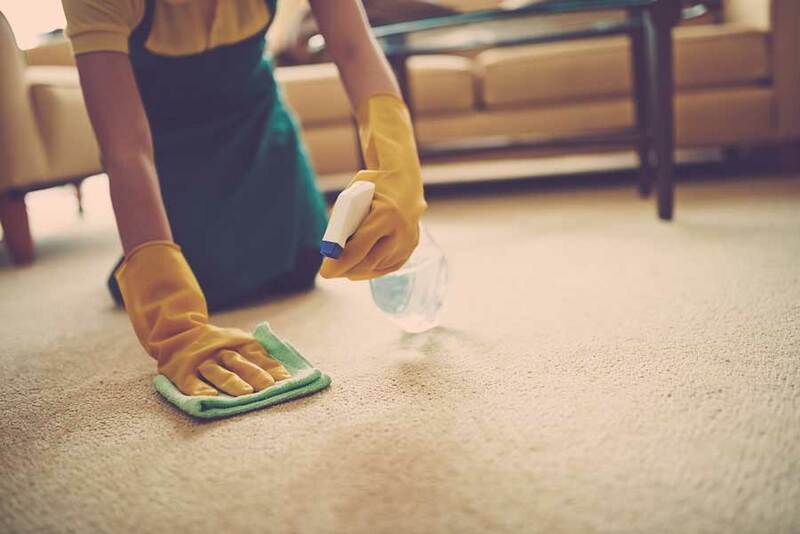 Our Cork'd carpet cleaning professionals know the importance of having clean, good looking carpets that not only make your daily life more comfortable but also do not cause you to have unnecessary allergies. 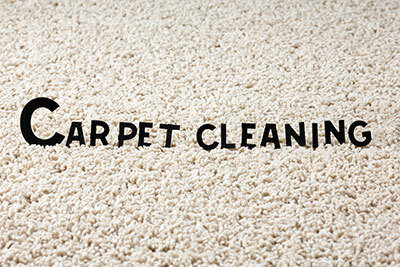 Our reputable professionals are knowledgeable. It can be daunting to try and clean your own high end rug, but by using the proper techniques and products you can be sure to protect your beautiful piece.